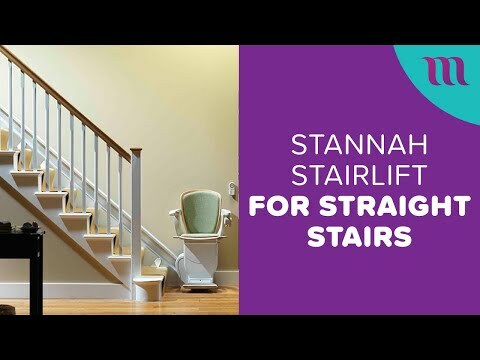 The 320 Outdoor Stairlift from Stannah is the perfect solution for either a flight of outside stairs or for just a few steps down to your garden. 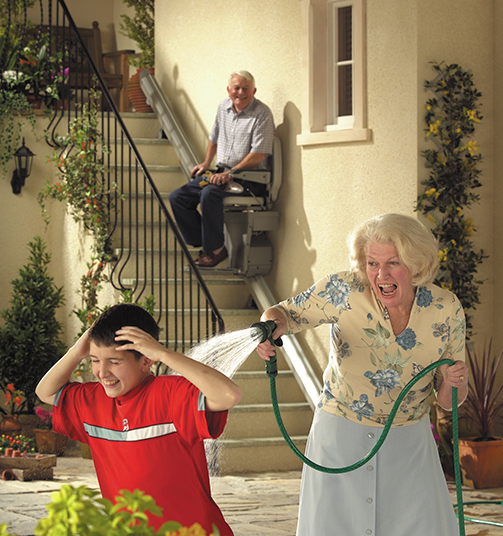 The 320 outdoor stairlift was designed to work in a variety of weather conditions; sunshine, rain or snow. Operating the 320 couldn’t be easier. 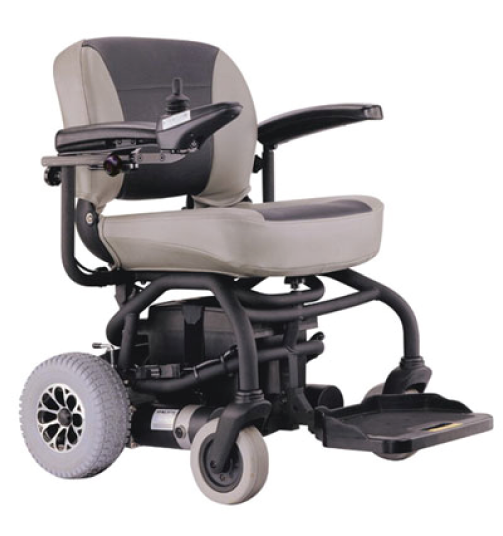 Lightly touch the joystick and glide effortlessly up or down the stairs. At the top of the stairs, simply press down on one of the swivel levers to turn the seat and face the upward direction, where you can easily and safely get on and off the seat. 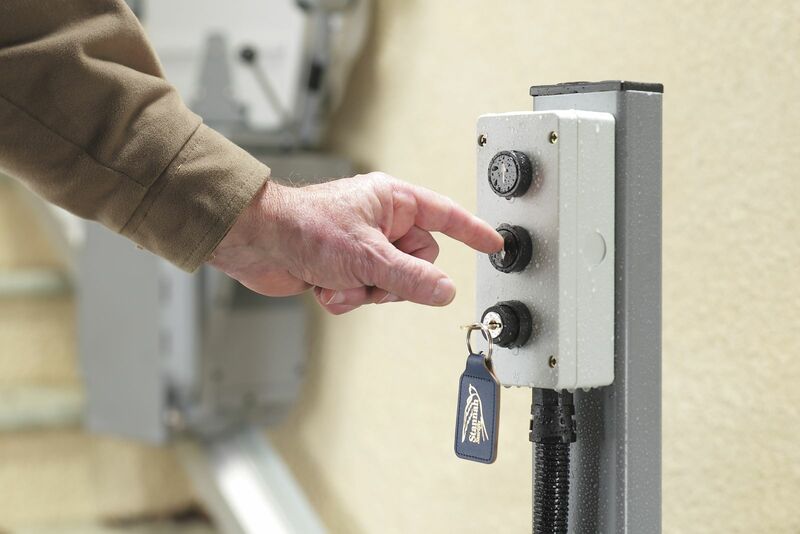 Add a removable immobiliser key for additional security, as well as a protective cover to shield it from dirt when not in use, and you have your perfect stairlift to enjoy outdoor living. We value your comfort and safety more than anything else. This is why the 320 comes with a host of thoughtful touches and features that make it a joy to use and give you complete peace-of-mind. Function: Wall controls at each end of the staircase can be used to call or send the stairlift. IP65 rated, to prevent water ingress and dust. 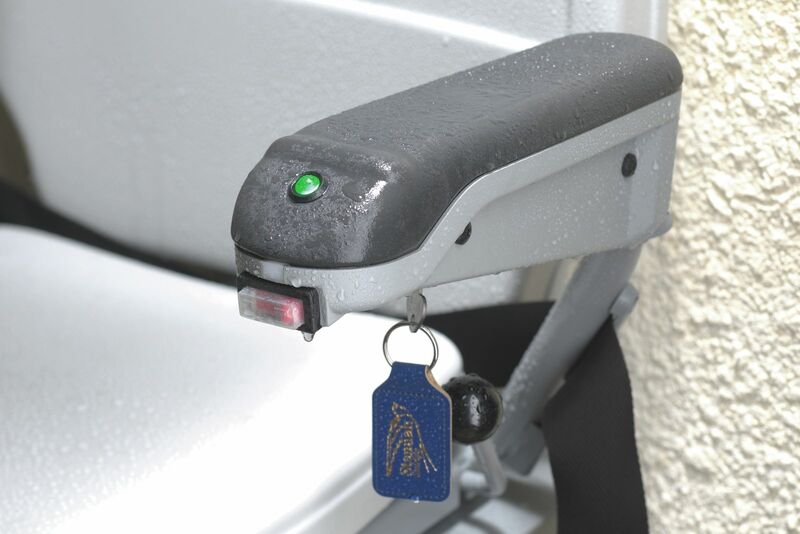 Function: Enables the user to operate the direction of travel of the stairlift and is particularly suited to users who find it difficult to use buttons. 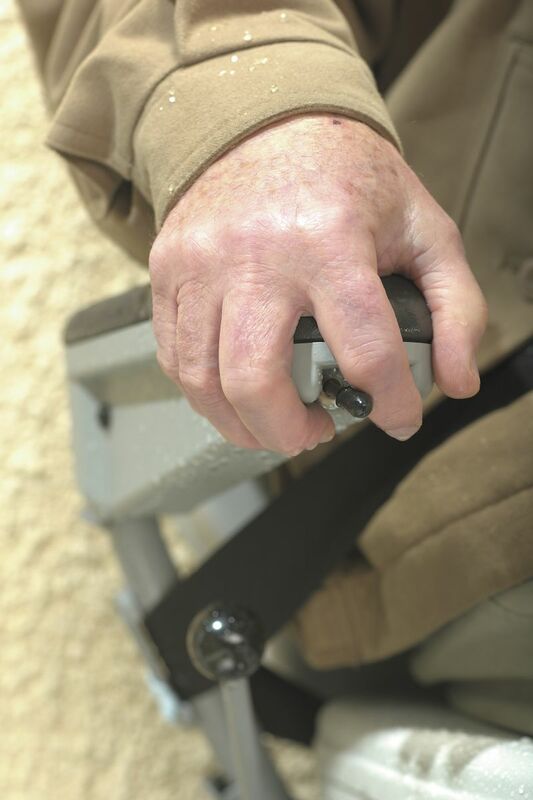 Benefit: Control and operation of the stairlift is suited to the user’s needs. Function: To allow the user to swivel the seat in small steps. The user simply releases the swivel levers to enable this to happen. Function: Easy and safe swivelling of the stairlift at the top of the stairs. 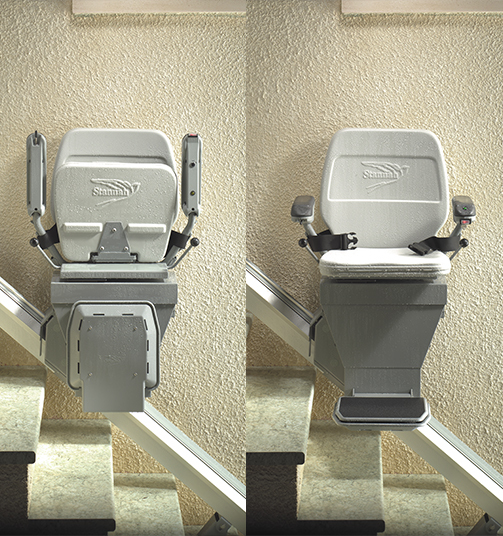 Function: When not in use a protective cover can be placed over the folded seat to protect the outdoor stairlift from environmental and weather conditions. 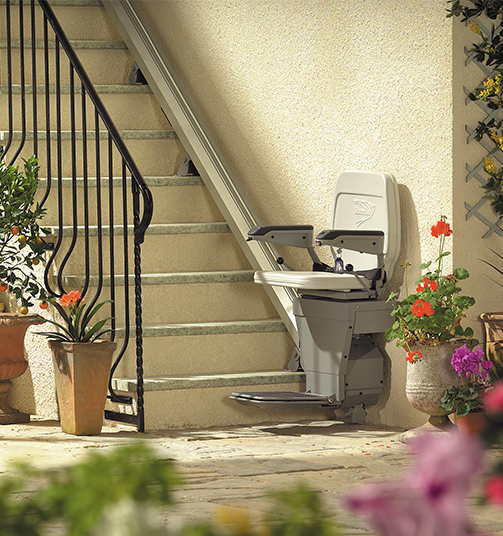 Function: The outdoor stairlift is always clean, dry and ready to use. Function: When the stairlift is switched on a green light comes on, indicating the stairlift is ready to use. Benefit: You can see whether the stairlift is ready to use. Function: A non-retractable seatbelt with a centre fastening. Function: The footrest and carriage on the stairlift have special edges that can detect an obstruction, e.g. a pet or a book. If an obstruction is detected, the stairlift will automatically stop. The stairlift can be moved in the opposite direction to the obstruction. This allows the obstruction to be removed, so normal operation can continue. Function: Allows the user to lock the stairlift in the “off” position. The stairlift cannot be used unless the key is inserted and switched on. The key is located on the underside of the chair arm. Benefit: Prevents other people e.g. young children from using the stairlift. Function: In the event that the stairlift breaks down mid travel, the user or service engineer / technician can move the stairlift manually using the manual carriage winding handle. Usage of the manual carriage winding is not recommended for long distances. Benefit: In the event of a breakdown, the engineer / technician has the necessary devices to move the stairlift. Function:To constantly charge the batteries regardless of where the stairlift is parked on the rail. Benefit:Ensures your stairlift cannot be left off charge and is always ready to use. Technical:The charging strip is located on the wall side of the rail.